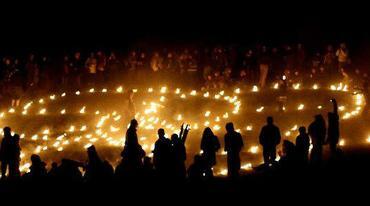 and the mysteries and Solutions to learning and understanding our Ancient Past. Loughcrew Megalithic Cairns Tombs are 6.5km from Oldcastle on the R163. Irish Government Invests 2 Million Euro into 5,500-year-old Ancient East Hillsof Ireland? 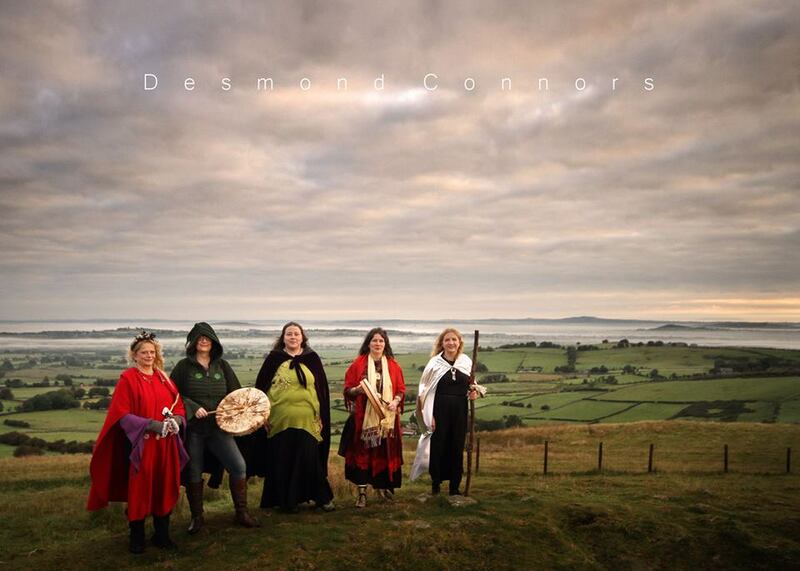 Discover the Loughcrew Hills, Oldcastle, Co Meath, Eire. 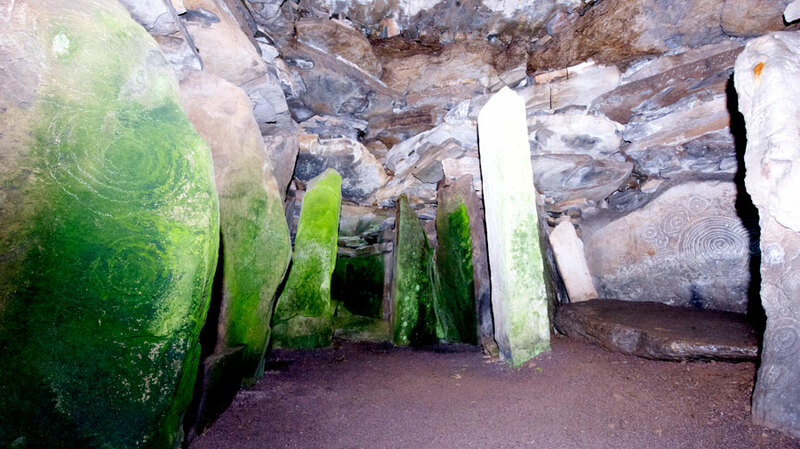 Five Thousand, Five Hundred Years Old Megalithic Cairns and Passage Tombs. Loughcrew is a site of considerable historical importance in Ireland. 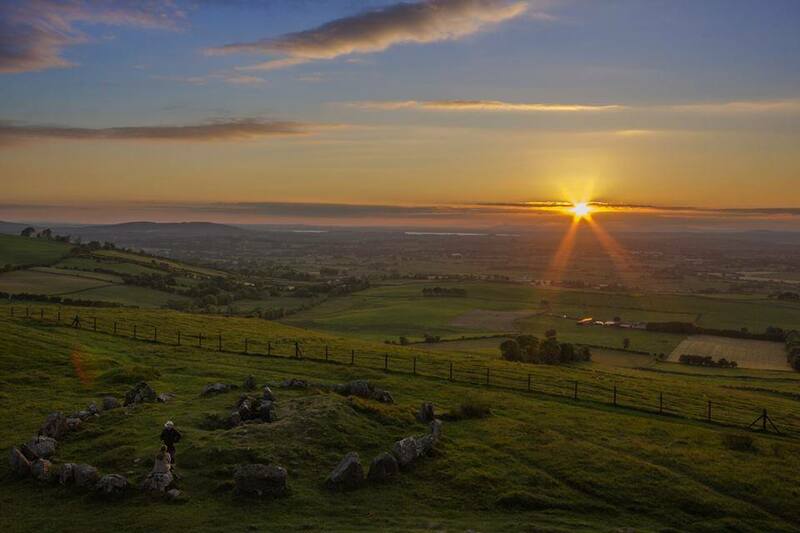 It is the site of megalithic burial grounds dating back to approximately 3500 and 3300 BC, situated near the summit of Sliabh na Caillí and on surrounding hills and valleys. Passage tombs on the site are aligned with the Equinox sunrise. In more recent centuries Loughcrew became the seat of a branch of the Norman-Irish Plunkett family, whose most famous member became the martyred St Oliver Plunkett. The family church stands in the grounds of Loughcrew Gardens. With its barren isolated location, Sliabh na Caillí became a critical meeting point throughout the Penal Laws for Roman Catholics. Even though the woods are now gone an excellent example of a Mass Rock can still be seen on the top of Sliabh na Caillí today. The Plunketts were involved in running the Irish Confederacy of the 1640s and were dispossessed in the Cromwellian Settlement of 1652. 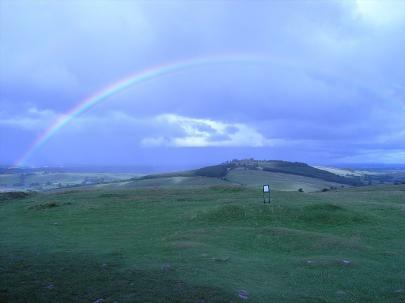 Their estate at Loughcrew was assigned by Sir William Petty to the Naper Family c.1655. The Napers are descended from Sir Robert Napier who was Chief Baron of the Exchequer of Ireland in 1593. The Napers built an extensive estate of some 180,000 acres (730 km²) in north Meath in the subsequent centuries which mirrored that developed by their neighbouring Cromwellians, the Taylors of Headfort. Following a third and devastating fire, in 1964, the three Naper sons went to court and requested that the state allow the family trust to be broken up and the estate divided between the three sons. Subsequently the house and gardens have been restored by Charles and Emily Naper, who open the gardens and run an annual opera festival. 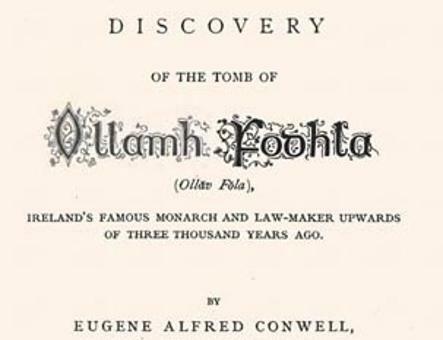 Ollamh Fodhla: Discovery of the Tomb of Ollamh Fodhla, by Eugene A. Conwell. First published in 1873, now available as a facsimile edition, published in 2005. Ollamh Fodhla was Ireland's Famous Monarch and Law-maker Upwards of Three Thousand Years ago. Eugene Conwell undertook the first thorough exploration and mapping of the hilltops after he happened upon them during a picnic with his wife in 1863. The following information below is rare and will not be found many other websites. More Information to be Published Soon.! This Site is currently under Developement . Thank you for visiting and we do hope you will share our website and return soon. 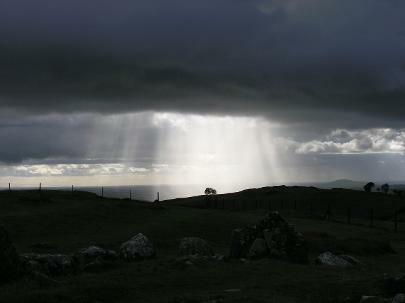 and Surrounding Landscapes May hold a Very Dark HiddenSecret ! 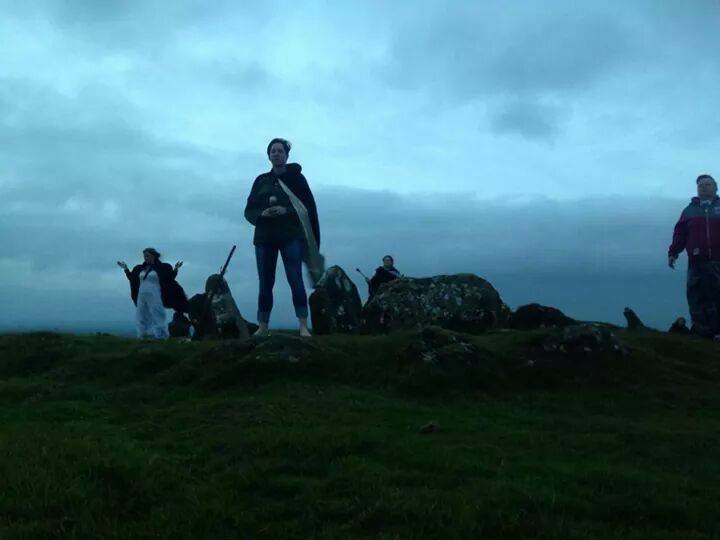 We invite you to discover more about our philosophy and amazing hidden secrets of The Loughcrew Cairns and Ancient Tombs, located just 5km outside Oldcastle town in Co Meath Ireland. It's possible to view across thirteen different counties standing on the peak of Cairn L when weather conditions are clear. Loughcrew Cairns and Tombs offers a great family day out, a truly amazing adventure while discovering some amazing history and Facts, legends. If you would like to add to our website please send us your photos and comments.